With summer upon us, we all know swimming is one of the first activities our children look forward to doing. I know my kids and grandkids enjoy swimming every year but one thing for sure I keep my eyes on them closely because neither of them can swim well and we know each year we hear about the many children drowning. 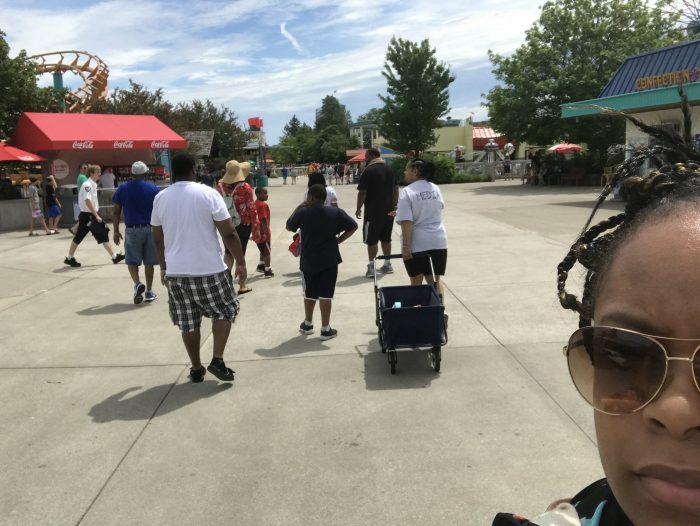 Statistics tell us that an average of 390 children drown each year in the United States, that is a lot of children and a lot of heartaches for many parents! That is why iSwimband has come up with an innovative but yet genius way to assist your children while they are swimming. 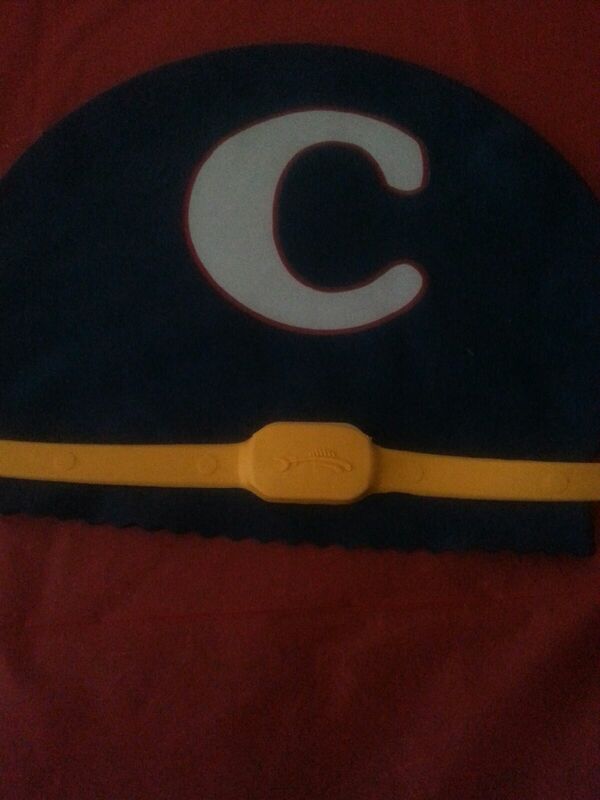 “iSwimband” is a comfortable, lightweight headband that every swimmer can attach to their swim cap or water goggles. If a swimmer is submerged underwater beyond a normal time limit the device will trigger an alert to a Bluetooth-enabled iOS device or music player. This device will also alert you if your Non-swimming toddler accidentally enter into the water plus iSwim designed a tamper resistant wristband version for your little ones to wear. The iSwimband can also be used on your pet too, pretty cool ha! “iSwimband” has the potential to save lives and avert tragedies, please know that nothing replaces diligent human supervision. It is a must at all times that children have parental supervision while in and around water, but it’s good to know that iSwimband will provide that extra layer of protection in and around the water for family, friends and guests. The iSwimband supports up to eight iSwimbands which can be monitored per iOS device and networking multiple iOS devices via wifi can extend monitoring capabilities, particularly when there is a large number of swimmers to monitor all at once. The iSwimband monitoring ranges as far as up to 100 feet, depending on environmental conditions. I don’t know about you, but I feel the iSwimband will provide us parents a little more security for our children while they are enjoying the water. As a parent we still know things can happen within a blink of an eye but its great to have a helpful alert monitoring system right at your hand like the iSwimband, Its like having an extra pair of eyes looking out for your children while they swim. We give iSwimband two thumbs up for having a great security alert monitoring system. 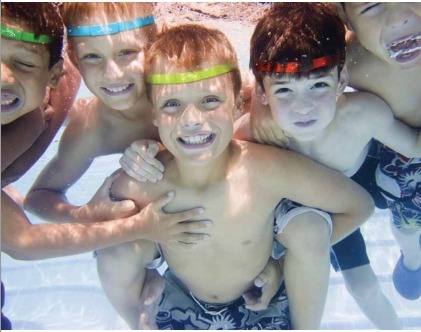 Just think, iSwimband can provide every parent with a piece of mind when device is worn by their children. Now you can Swim safe, swim smart and enjoy the water! 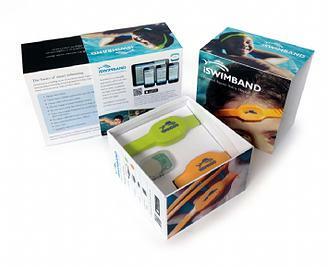 “iSwimband” was voted the Best New Product at the 2013 International Pool and Spa Show. 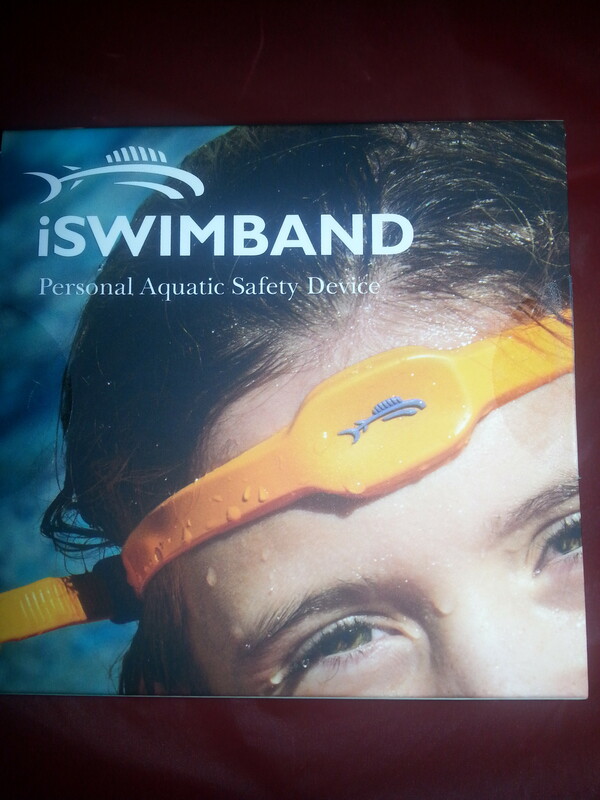 For more information on the “iSwimband”, call 888-349-9246or visit www.iswimband.com. 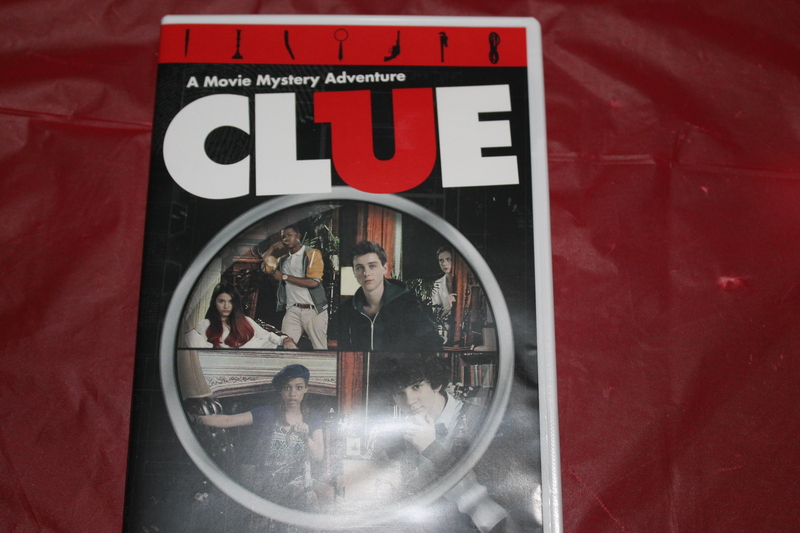 I just can’t believe it happen to me!